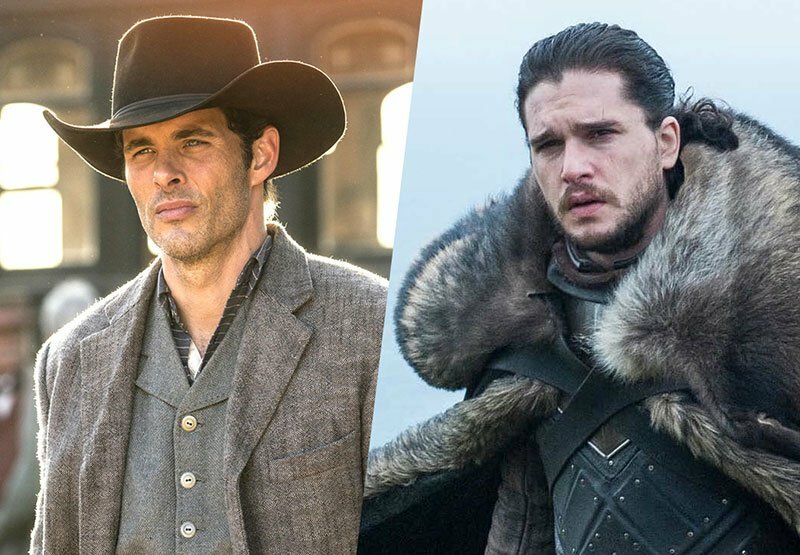 HBO has decided to sit out of this year’s San Diego Comic-Con event, meaning there will be no panels for Game of Thrones or Westworld. The announcement marks the first time Game of Thrones as ever skipped its annual SDCC appearance, where it has ranked among the most-anticipated panels at the event. Westworld debuted at San Diego Comic-Con last year. It’s noted that gathering cast and creators at SDCC is expensive, and many outlets are taking this into consideration before announcing their intentions to appear at the massive marketing event. Other premium cable networks such as Showtime, Syfy, BBC America, History, and AMC are all expected to return to San Diego Comic-Con, while Starz’s appearance at the event is still in question as they are focusing their Outlander panel on the New York Comic-Con event. Game of Thrones is set to return for its final season in 2019. The Westworld season two finale airs on June 24 and will eventually resume production for its third season.